Need a Personal Stylist in Springfield MO? Talk with Kandice Alexander! A Personal Image Stylist can improve your confidence and your bottom line. Learning about the clothes, accessories, and makeup that work best for you saves you money and time by avoiding inappropriate purchases. Having the best personal image in a career situation attracts clients and money! To provide the best initial consultation, I need to find out in advance about your personal style. After filling out a brief questionnaire, we will discuss your likes, dislikes, strengths, challenges, work life, and home life. I will use this information to guide how we style your personal image and to create a storyboard. It will be set up as a secret board of inspiration pictures that we share on Pinterest. Don't use Pinterest? No problem. The board can also be created on your phone or tablet using pictures from the internet and original images of the outfits we create in your own closet. 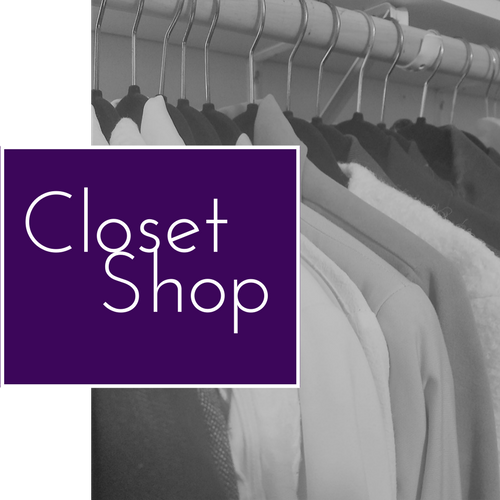 A closet shop is exactly what it sounds like, we shop your closet. What better place to start your image makeover journey than in your own closet? Many people are unaware of the gems they already own until a second pair of eyes shows them a whole new way of wearing it and pairing it with other pieces. I will inspect every piece you already own and then discuss what to keep and the many ways to wear it. We will also decide what may need to go. Once new outfit ideas are created, pictures will be taken of them and added to your storyboard so that you can reference them when you are getting dressed in the future. Closet shops can be used for seasonal wardrobe planning as well as vacation wardrobe planning. After we take inventory of the beautiful wardrobe you already have, now it's time to fill in the gaps. I accompany you to the stores of your choosing, based on preference and budget, to find new pieces. Te additional items are something you will actually wear since we have narrowed down your style and needs. I will also return to your home for a follow-up closet shop to show you how to integrate your new pieces into outfits you will love. A makeup tutorial is 90 minutes of learning whatever you want to know. 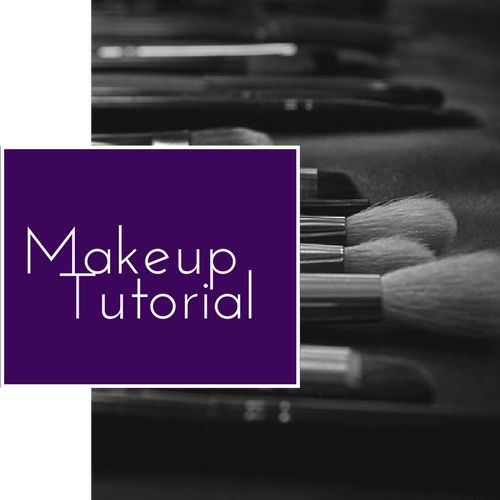 Using what you already own and the pro products in my kit, I will answer your most burning makeup questions. How do I properly contour my face shape? What's the difference between a day and evening look? How do I use this particular product that I have owned for months and never used? What the best product for my needs? You pick the questions and I provide the answers and technique guidance. Do you have a big event coming up? A charity function, photo shoot, commercial shoot, or speaking engagement? Will you be photographed or are you meeting with many potential clients and your image means everything? This service is for you. I come in and work out all the image details for you so that your only focus is on doing your best work. 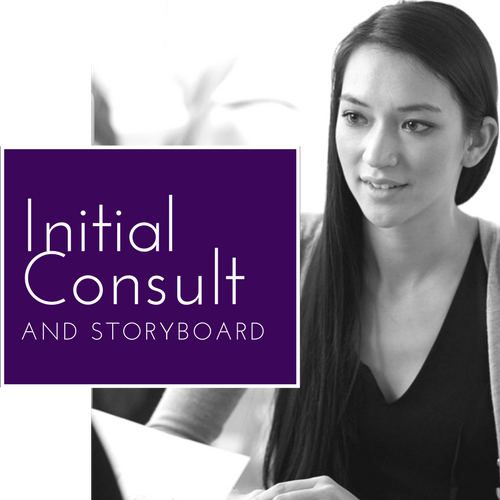 During your consult and storyboarding, we determine the goals for what you need your image and style to achieve. We pick out your outfit ahead of time and use that to determine your makeup look, hairstyle, and accessories. The day of the event, I come in and apply your makeup, do your hair, and put the final touches on your look to make sure it will achieve your goal. Not Sure You Need Personal Imaging Stylist? Not Sure You Need a Personal Imaging Stylist? Instead of dreading your fashion decisions every morning, wake up knowing everything is covered and ready to go. You can walk out of the house knowing you look fantastic and ready to take on your day with confidence. Representing a company can be a position of heavy judgment and criticism from competitors and colleagues. Leave that worry behind when you know your look inspires the reactions you deserve. Potential clients are looking for someone they can trust. Someone who is confident in their demeanor and presents themselves and their company well. Get more sales with your confidence and presence. Life events such as surgery, illness, or changes in your relationships can leave your confidence shaken. Whether you are taking on a new body or a new chapter learn how to make the new 'you' your best 'you' ever. Maybe being on camera is part of your career or just part of your night on the town. Either way, you need the right wardrobe, makeup, and hair to be camera-ready. Make sure those images that last forever are the stylish legacy you want to leave. Hello! I am Kandice Alexander, I hold degrees and certifications from both Missouri State University and Missouri College of Cosmetology. 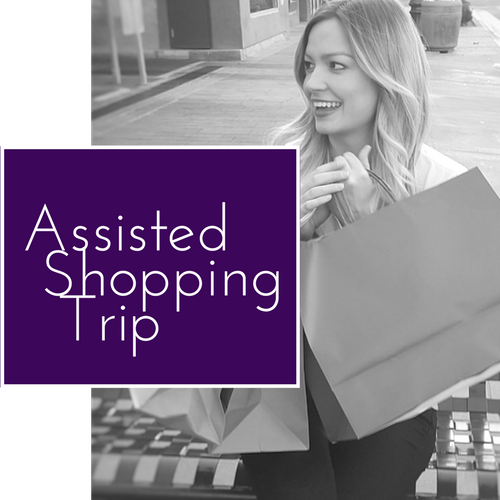 After spending twelve years in the theatre, event coordinating, and fashion retail industries, I discovered my true calling was to help people on an individual level. I parlayed my knowledge from these fields, as well as my love of skincare and makeup into a career where I can educate people on the life-altering effects of spa, proper skincare, beauty, and personal brand style. My mission is to create a unique beauty and wellness experience tailored to each individual client's need. Ready to get started? Reach out to Kandice today! Not ready for a Personal Image Stylist but interested in learning more about how you up your personal brand with style? Sign up for my email newsletter to receive monthly tips!